Today I read and completed the book of Ruth in the Bible. Because it was short I found it very easy to draw from it the lessons that I had to meditate on. One of them being God’s loyalty. I found myself amazed, grateful and also embarrassed at the same time. Amazed and grateful because of God’s faithfulness and loyalty towards us but embarrassed because it was so easy for Ruth to just believe…believe that what had been declared shall come to pass and that’s that. She never doubted whether God would come through for her, she just believed. Whatever Naomi( Ruth’s mother in law) professed with her mouth, Ruth believed and accepted and it came to pass. I am really challenged by Ruth’s faith. Another important lesson I learnt here was loyalty…. 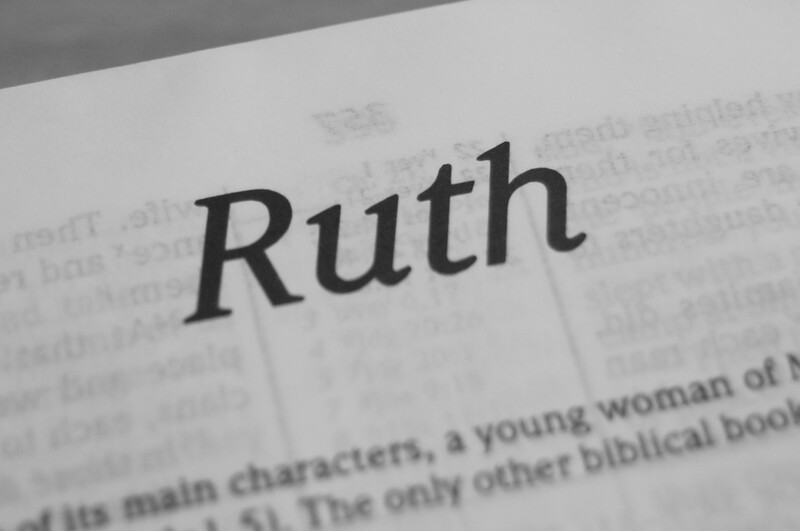 Ruth was loyal to Naomi… you can tell from the scripture how pure her intentions are with Naomi and because of this she treats and gets treated with love. All of Ruth’s interactions are pure and kind and so beneficial for Ruth. She never has ulterior motives. She listens. She is obedient. She is not greedy. She is giving. She is loyal. She’s just a phenomenal woman. A woman of noble character. Previous Post David and Goliath… with a twist! Next Post Are you going to be part of the cause or are you going to be part of the solution?